It Looks Like a Photo Of a Beautiful Woman. But Look Closer… I’m speechless! 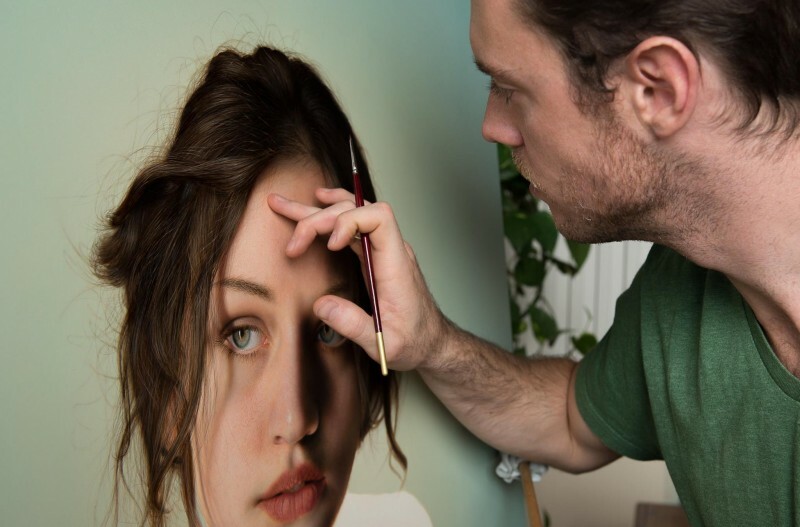 This guy takes hyper-realistic painting to the next level! 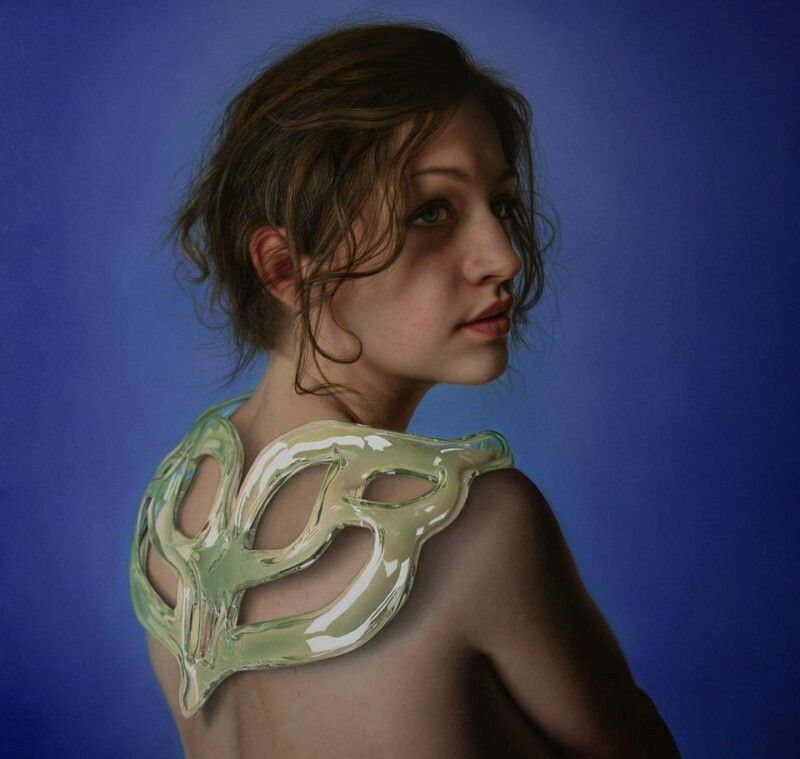 Marco Gassi who works in Milan, Italy, creates art in the field of hyper-realism which has really become more and more popular in recent years. 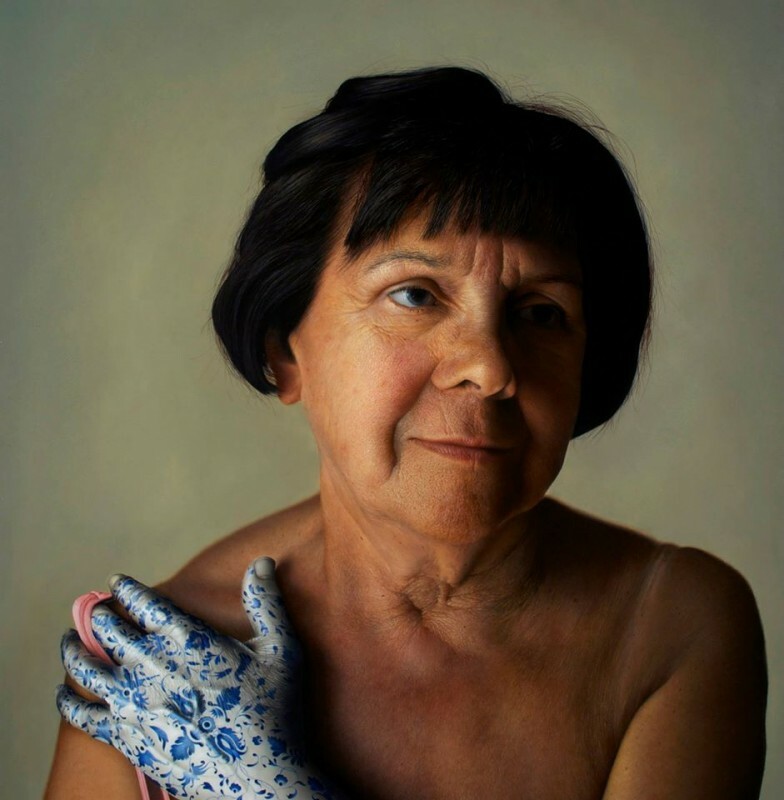 Case in point is this painting. 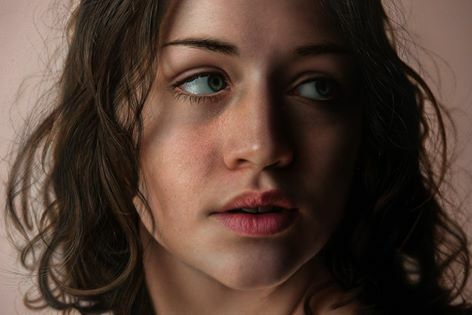 But is it really a painting? Hard to tell, right? It’s all in the minute details. He really get’s it down to as real as possible. So much so that most people are in total disbelief! Sometimes he adds in patterns to the bodies. 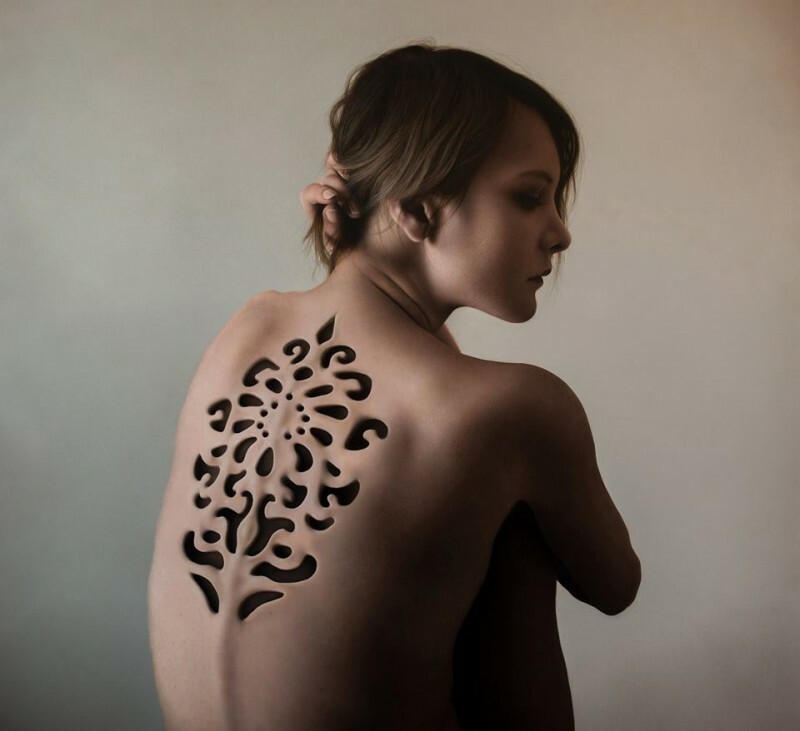 He creates interesting hybrids from a woman’s body.